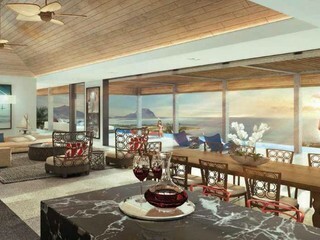 Sign-up and receive Property Email Alerts of Residential New Developments in La Preneuse, West Mauritius. 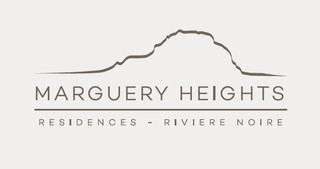 Positioned just below mountain reserves, the Marguery Heights Villas are perfectly situated, staging the spectacular panorama of the West coast. Comfortably settled on a unique 16 Acre site, they bear the promise of spacious living. Whilst offering intimacy and peace, the villas are literally minutes from Black River facilities which include - beaches, water sports, boutique shopping, golf and nature walks. 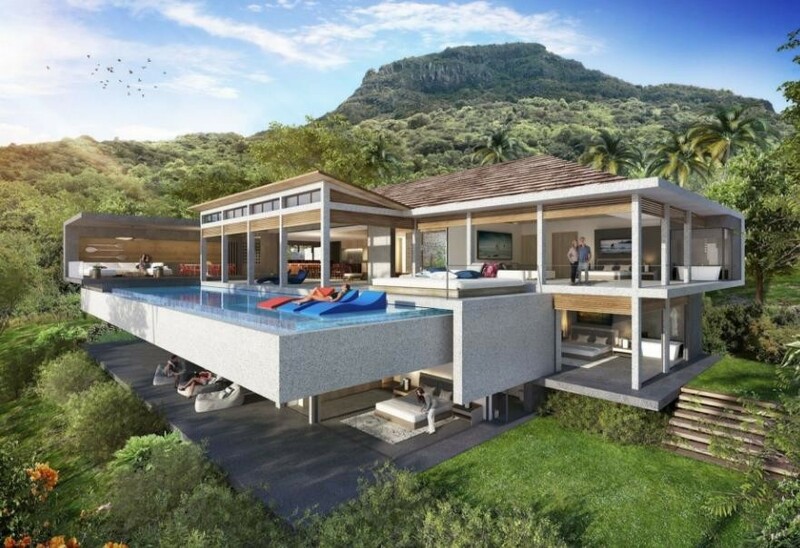 At an altitude of a hundred metres, these eighteen luxury villas offer a unique lifestyle and spectacular sunset views over the Black River bay and the ocean beyond. Wherever you are in your villa; be it your bedroom, living room or swimming pool, everything has been designed for the horizon to be within sight. You will bathe in an atmosphere of stylishly elegant interiors flowing onto sweeping outdoor landscapes. Between works of art and the art of living, there is only one step.